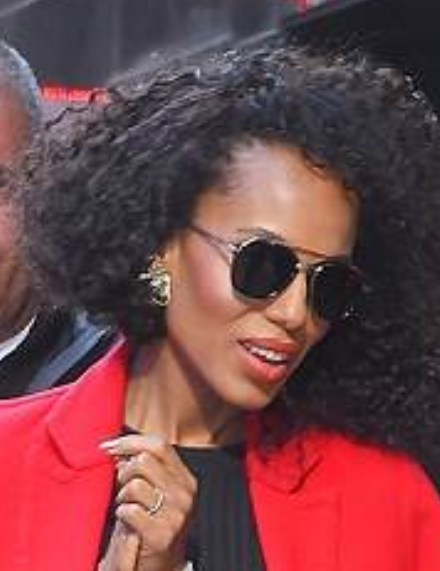 Who made Kerry Washington’s blush? Previous PostPrevious Who made Emily Ratajkowski’s body glitter, eye shadow, orange lipstick, primer, foundation, brow pencil, black mascara, blush, concealer, and bronzer? Next PostNext Who made Padma Lakshmi’s red lipstick?